Tales of the Old Dragon Slayer are widely spread across the central islands. Most are received as nothing more than an old wives' tale, as the concepts introduced in such stories are unbelievable. The unedited, non-exaggerated version of the story is basically as follows. Meridia the Dragon Slayer did as her name implied. Her armor was near entirely made from the scales of the bronze dragon- one of the rarest types of dragons out there. Or at least they were, until the seven storms wiped most of them if not all of them out. Even variations that were considered common in those days are dwindling in numbers. Dragons used to be in such large numbers that they had to be hunted or the other sentient races would be hunted to extinction. Meridia led the charge on the Great Hunt- slaughtering any dragon that came of age and decided it was wise to act hostile. Eventually as time went on and she killed more and more dragons and their numbers dropped to something far more manageable and required far less killing, she began to get to know their species as a whole better. Not long before the end of the Old Civilization, she was granted the Aspect of the Dragon. And when she died, she became one with the flow. Whether she is alive or dead is up to how one views 'becoming one with the flow'. Though she, and the dragons, live on in some individuals. 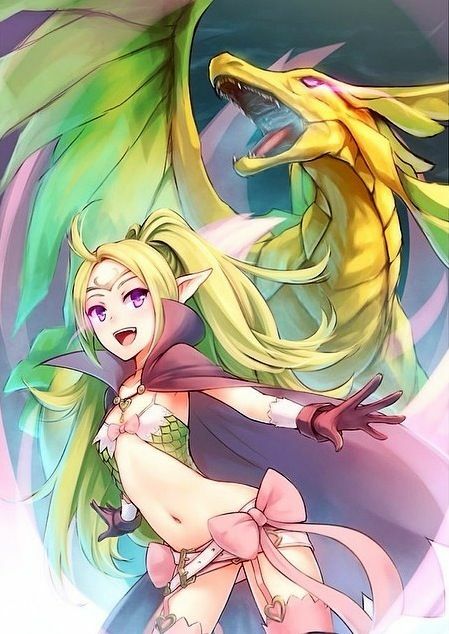 At birth, a child could come out of the womb possessing the features of a dragon. Wings, sharp teeth, maybe some scales here and there.. it all depends. But everyone that knows of Meridia's Tale knows that these features are a sign of the child being blessed with the same aspect bestowed upon Meridia so long ago. Once these blessed few train themselves properly, they may fully utilize the gift given to them by the Old Dragon Slayer and transform fully into a dragon. Untrained minds will not retain their usual intelligence, though. Some will act on primal instinct and attack anything perceived as a threat to them. Color plays a defining role in the abilities of a Dragon Shifter. Color is derived from the breed of dragon a Shifter is blessed by, determining what sort of special ability they have. 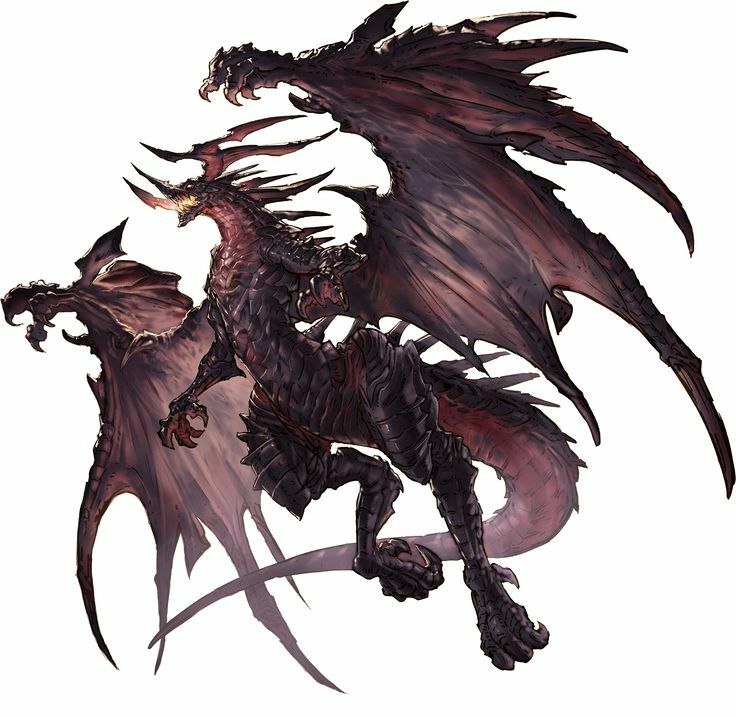 Black: Black dragons were often seen as authority figures back in the times before the seven storms. The color black among the dragons represents respectability stable government. Quality Leadership: As stated above, black dragons are natural born leaders.. The thing with leaders though is that they can be cruel, or that they can be kind. Their ability to lead isn't any less efficient but that doesn't mean it can't be frowned upon. Black dragon shifters gain one support-based passive or a spell meant to be used more as a 'disciplinary measure'. Additionally, when fighting in a group they earn receive 10% gains. Blue: Blue has a wide spectrum, ranging from light, or powder, blue to dark, or navy, blue. The color blue represents free spirits- the vastness of the sky and the deepness of the oceans. A blue dragon shifter might enjoy traveling more than others. Back in the old times, blue dragons were explorers and cartographers- or perhaps dungeon crawlers, or explorers in general. Wayward Winds: Blue Dragon Shifters are explorers- and they're damn good at it, too. Always finding new places. 15% Gains for discovering a new, non-ancient place. 30% Gains for discovering an ancient city. 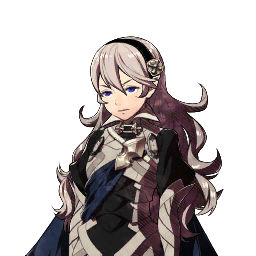 Additionally, all Blue Dragons may have a free 'support passive' Example: Flying or the ability to see great distances. (ADMIN PERMISSION ONLY.) Bronze: The rarest of all dragons. In old times and in new. Meridia was the only known Bronze Dragon Shifter, and she has become one with the flow since her presumed death. Bronze dragons are powerful, solid dragons that possess especially hard scales. They were seen as leaders and warriors in times of old. Warrior Blood: Bronze dragons are warriors at heart. Their gains are increased by 5% when fighting. Additionally, they may have one more PHY slot when being created. Brown: Brown dragons are the most common of dragons. Their color represents a good autumn harvest, or the time of reaping. Dragon Shifters of this color are often farmers, herbologists, or even alchemists. Gray: Gray dragons combine the characteristics of black and white dragons. Often times, Gray Dragons are very spiritual and down to earth ready to offer advice to friendly passerby's. A dragon shifter of this color can be anything, really. They are equipped with the wisdom and common sense necessary to make it in the world however it is they wish. Green: The color green among the dragons represents life, death, and rebirth. Not as common a color as brown but still fairly normal. Dragon shifters of this color can become priests, paladins, knights and so on and so forth. They possess a strong faith in their beliefs and more often than not possess an impressive amount of willpower. Purple: The color purple represents wealth and royalty. Among dragons, this rule may still apply. Whether it be the dragon is of a noble family or is simply a merchant is up to you. Dragon shifters of this color are not exclusively the only nobles, but more often than not they are born into rich families or grow up to be merchants. Red: Red dragons are notoriously passionate with a short fuse, tending towards ill-tempered. A red dragon is imbued with considerable prowess in battle. As a guardian, the red dragon is formidable. With Dragon Shifters of this color, that is no different. That doesn't mean they need to be warriors- no, they could perhaps be a student or mage of sorts that is very passionate about their work. It's all up to you. Fiery Passion: As stated above, red dragon shifters are mostly very passionate with a short fuse. They have two free techs they may use on either physical or magical skills. NOT passives. White: White dragons represent purity, innocence and good health. Like the black dragons they may be at the head of communities due to being priests or doctors.